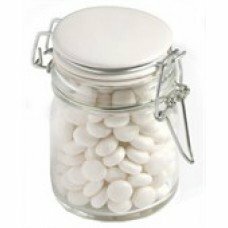 Here’s a generous, mint-fresh promotional gift to give your favourite clients today – the customised Mints Large Glass Jar. Mints are always among everyone’s favourite candies. 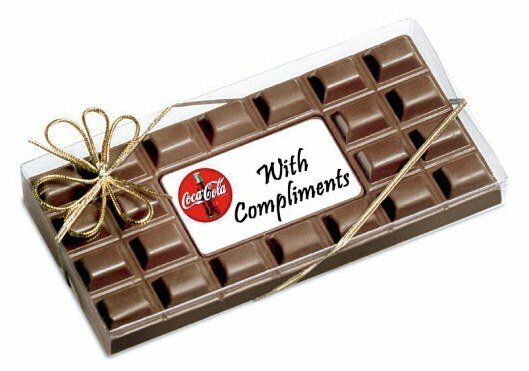 That’s why giving them away as a promotional product is always such a good idea. We have many ways to package our delectable mints, and this time, we’d like to introduce to you the promotional Mints Large Glass Jar. Mints are already great gifts as they are, and we’ve taken them further by presenting them in a nifty, reusable glass jar. This glass jar is 65mm in width and 95mm in height. It comes with your choice of lid colours, either black or white. The lid can be sealed tight by a clip clock mechanism which lets the contents be kept fresh. Since it’s glass, it’s see-though, letting the contents inside be easily seen. This makes the promotional Mints Large Glass Jar very enticing as seeing the 160 grams of mints inside would already make mouths water. 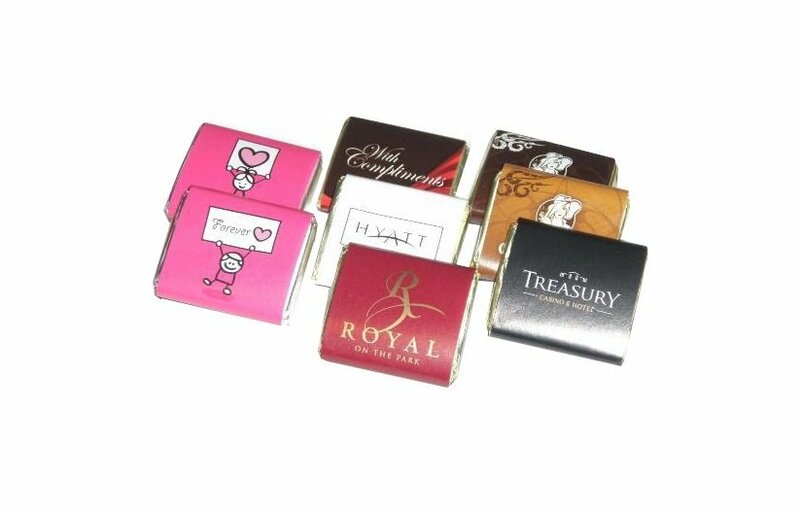 And for customising the personalised Mints Large Glass Jar with your branding, you may have your design placed directly at the side or at the lid. If you’d like to have your branding placed on the side, the size of the printable sticker is 50mm (w) x 30mm (h). For the lid, the size is 38mm (diameter). We also have a good selection of jelly beans that you might want to consider to be part of your promotional gifts. If you’d like jelly packed in pulls cans, do check out the personalised Jelly Beans Pull Can. Or if it’s the Christmas season that you’re preparing for, nothing can beat our selection of delicious custom Candy Canes. Speaking of Christmas, we also do have wearable giveaways for the cold season. Just check out the custom embroidered Luminescent Safety Beanie and other similar products in that lineup. If you need to speak to us, don’t hesitate to send us a message through live chat. Or you can also dial our hotline at 1300 008 300.